Indigenous communities across the globe are being victimised by the nexus between capitalist forces and political power. While corporate houses set their own expansionist agenda, people in power have always been instrumental in pushing the corporate agenda forward in the name of development. 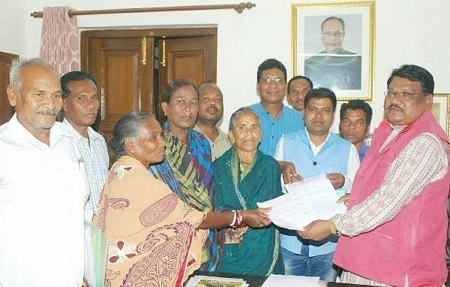 The story of the Jhodia community of Kashipur in Odisha exemplifies how the Indian government has cunningly kept a group of primitive Paraja tribe out of the list of scheduled tribe and deprived them of all rights given to them by the Indian constitution. All is made just to favour one of India’s largest corporate entity that heavily funds political parties to fight elections.